​Alpacas are clean, easy to care for, and amusing animals. We think you'll love them but you may want to prove this to yourself by spending some time working with alpacas (many ranches offer workshops and ranch days where you can actually help with shearing, breeding and other tasks). Also spend some time with your accountants - as you probably know by now, starting any business requires good financial planning. Before you get into alpacas, be sure you know what your goals are. Do you want a couple of pet-quality animals for spinning, animals for 4-H, alpacas you own but board elsewhere, or do you want the wonderful country life style that goes along with running your own alpaca ranch? 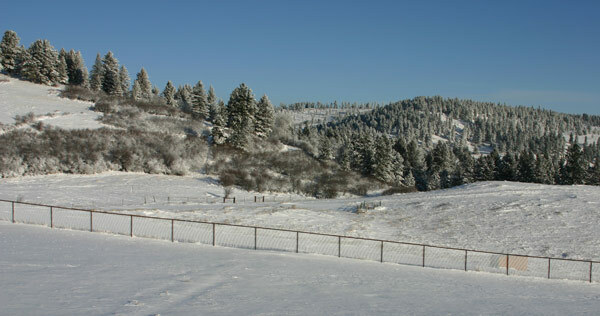 If you do decide to start your own ranch, there are many ways to begin. Always remember, though, that the quality of your foundation stock is critical to the success of both your breeding program and your business. If you want success, start with the best quality alpacas you can afford. We will gladly share more details about how to start. 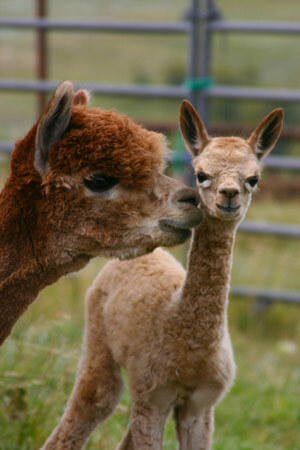 Request our free article, "Getting Started in the Alpaca Industry" from the "Contact Us" page on this web site.